If feedback is the breakfast of champions, why does it give me indigestion? There seems to be wide-spread acceptance that the giving and receiving of critical feedback is a pre-requisite for growth and development. I think it’s time we held this hallowed practice up for scrutiny. I’d like to propose why it is problematic in a couple of ways – practical and philosophical – and to suggest an alternative. 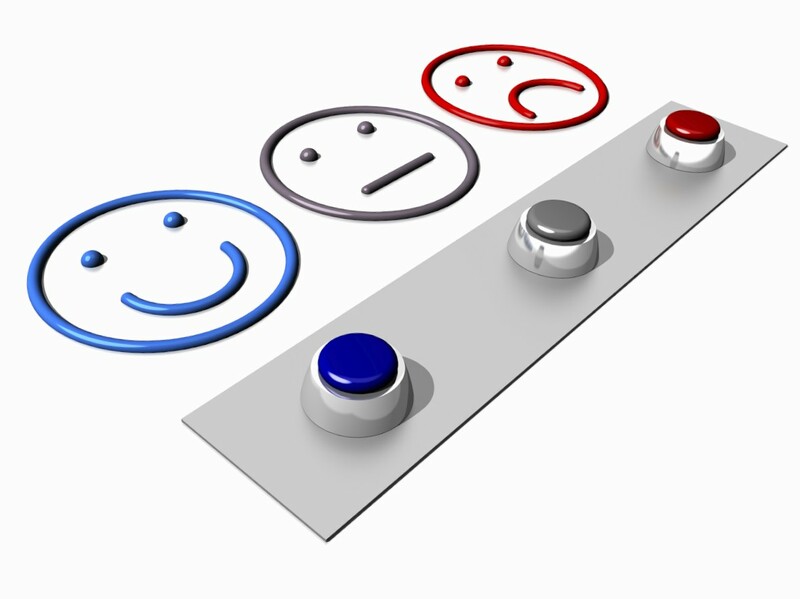 According to an Organisation Development (OD) Practitioner* I was recently listening to, the giving of critical feedback is passé because it normally elicits a fight, flight or freeze reaction. This resonated because none of these instincts are conducive for learning. If we are honest, all of us (no matter how much we believe it to be good for us) struggle with receiving critical feedback. In order to sweeten the pill, management have reframed it as “constructive” feedback but I think it’s time to call a spade a spade. I always try to put on a brave face when receiving critical feedback but truth be told, it’s never a nice experience. I struggle with how to make sense of the difficult emotions that come with it, e.g., feelings of confusion, sense of powerlessness, anger, sense of injustice, feeling judged, etc. Negative or judgemental feedback, dressed up as constructive comments always leaves me cold, and at times physically sick, e.g., headaches, listlessness, neck or shoulder ache, etc. I’m sure we all have our own stories about the psychological and emotional effects of receiving negative feedback. One reason for this angst is the issue of conflicting values and difference, specifically what happens when institutional or expert power is exercised as the norm to subjugate other perspectives. The French Philosopher Michel Foucault calls this bio-power. How does one even begin to raise issues of conflicting ‘worldviews’ in a mandatory 360-performance appraisal feedback process? The pragmatist in me prefers having ‘feed-forward’ conversations that energises and gives me hope and a sense of purpose for the future; rather than the potentially paralysing effect of ‘feedback’ conversations. All interventions are inherently political because it is an exercise in persuading others to see things from our point of view. Very often, we do so from the position of ‘knowing’. Given that the human condition is more about ‘not knowing’, giving feedback is more often than not, the imposition of our ways of seeing things on others. Add to the mix organisational status and power and we have a recipe for, at best, coercive persuasion, and at worse subjugation and manipulation. Sad to say, we Christians have been imposing our opinions on each other for ages. We call it “speaking the truth in love”. In doing this, we assume that we know the truth while others don’t. For me this makes a mockery of the biblical teaching that everyone, this side of heaven, sees through a glass, darkly (imperfectly or dimly). For me, the point of 1 Cor 13:12 is that knowledge is partial and therefore Christians should be characterised by our curiosity and desire to learn, rather than behave like people who know everything. The OD practitioner I mentioned earlier suggested that rather than feedback, a more collaborative conversation could be to structure learning conversations around observations, questions and ideas (OQI). I like this because it takes seriously the notion that the human condition is more about ‘not knowing’ than ‘knowing’. From a ‘not knowing’ stance, wisdom is brought forth in relationships. It comes from groups of people collaboratively making sense of how to go on in the face of problems, puzzles and dilemmas. Key to this is genuinely valuing diversity. I don’t actually like the ‘idea’ in the ‘OQI’ approach because the suggestion of ideas in a command and control culture might still result in the privileging the ideas of leaders/managers/experts over others. Instead, I prefer the use of offering ‘hypotheses’. ‘Hypothesising’ is a notion from family therapy that it is impossible to know the reality of a person or a family or organisational team. We may just make a hypothesis about it, which is, per se, neither true nor false, it is simply either more or less useful. In the spirit of this, if asked for my opinion in a line management context, I’d often offer a number of hypotheses. This avoids taking a binary approach (either-or) to complex issues, and opens up opportunities for joint sense making and consequently, conditions for genuinely co-creating solutions. I’ve been careful to use the term critical and/or constructive in relation to feedback because I do think that valuative, as opposed to e-valuative feedback is a great thing to do. An appreciative and strength-based approach is terrifically motivating and it inspires people to do more of what they are good at. An added bonus to intentionally observing and inquiring into the best of others is that it facilitates our own learning as well!